Credibility is a business asset that can be worth its weight in gold. Unfortunately, credibility is not a commodity that can be purchased, but rather a quality that must be developed, protected, and maintained. Credibility is based upon character, honesty, and integrity. I recently visited a local grade school and was impressed by a large banner that read, “Character is doing the right thing when no one is looking.” Having character as a thermographer demands that one act in a professional manner at all times. This includes, but is not limited to, putting customer needs ahead of one’s own needs. Additionally, thermographers can enhance their credibility by working to professionally promote the industry, helping to effect positive changes, and always working in the best interest of clients. 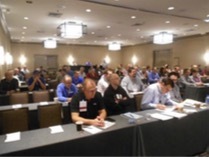 Infraspection Institute’s IR/INFO Conference was recently held in New Orleans, LA. IR/INFO 2018 marks the 29th anniversary for the advanced training conference, technical symposium, and technology expo. IR/INFO was attended by infrared thermographers, PdM technologists, and building inspection professionals from around the world who enjoyed four days of networking, learning, and fun in a relaxed and professional atmosphere. We thank our exhibitors, our speakers and all who attended and helped to make this year’s conference one of our best ever. Plans are already underway for IR/INFO 2019 and we look forward to seeing you there! 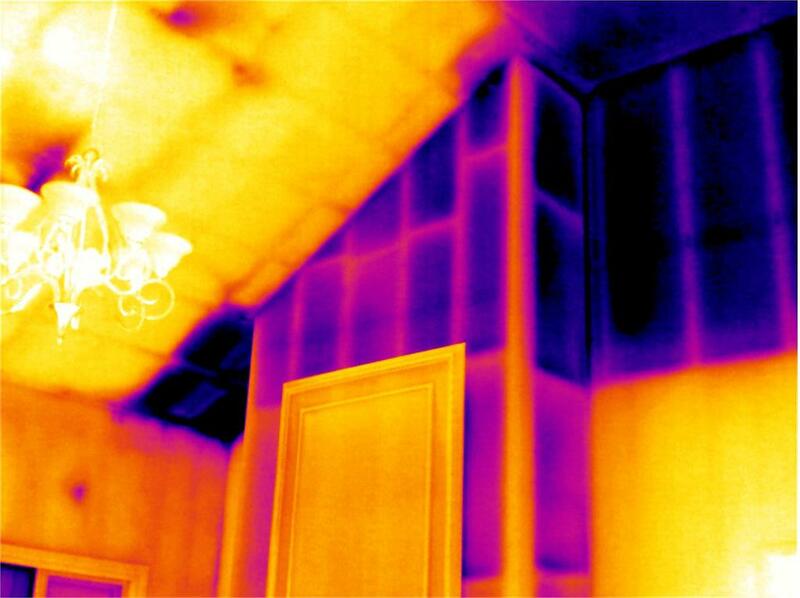 In addition to our Level I, II, and III thermography courses, Infraspection Institute offer a number of applications courses focused on specific areas of thermal imaging. Topics include infrared inspections of: electrical systems, mechanical systems, and building envelopes. Other topics include thermal imaging for pest detection and for weatherization of buildings. Typically 16 hours in length, each application course covers infrared theory, heat transfer concepts, equipment operation and selection, inspection techniques and procedures, standards compliance, image analysis, and report generation. Course completion may be applied to training requirements for thermographer certification. Infraspection Institute applications courses are a cost-effective alternative to week-long classes and are perfect as refresher courses. Applications courses are available monthly in several locations worldwide and through our Distance Learning Program. Using a standard lens to perform infrared inspections at close distances can be particularly difficult. This situation is quite common when inspecting building envelopes, motor control centers, and some types of mechanical equipment. When using a normal lens at close range, it may be impossible to include an item of interest and a reference component within a single frame. For larger objects, you may be able to image only a portion of the target. Wide angle lenses increase an imager’s visual field of view allowing a thermographer to image a wider target area without having to move farther away from the target. Wide angle lenses are available for most imagers in multipliers of either 2x wide or 3x wide. Spot measurement size will increase proportionately to the width multiplier for the lens. If you are taking temperatures, be sure that your wide angle lens has been calibrated for use with your imager.